The E3 dust has settled for another year and it turns out there’s a lot to look forward to. With a lack of truly top games coming out in July, we thought we’d spend this month’s column looking at the big news from E3. 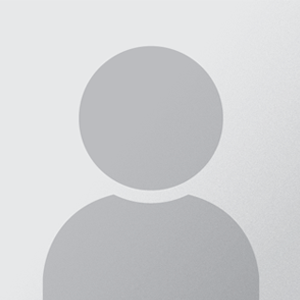 Undoubtedly the star of the week. CD Projekt Red’s Cyberpunk 2077 took everyone’s breath away at E3, with a sudden introduction during Microsoft’s Xbox E3 press conference, interrupting the final segment of the show to reveal a stunning live-in futuristic punky city that is just begging to be explored. There was also a press-only gameplay demo which went more in-depth and showed off around an hour’s worth of Cyberpunk’s first-person RPG gameplay which revealed that it’s a far different title to their last game The Witcher 3. While Cyberpunk will be “out when it’s ready” according to the Polish developer, we can’t wait to see more of this potentially industry-defining game. It’s been a little while since anyone really got excited about a Halo game. The previous two main games in the franchise failed to get the juices flowing in a way that the original trilogy managed to, but the trailer for Halo Infinite seems to suggest that the future of Halo is moving in a different direction. While there’s no firm date, Halo Infinite hints at a new and more open Halo, perhaps even going as far as to become a true Games as a Service title, taking inspiration from games like Destiny and The Division. Microsoft says that they’ll talk more about what exactly Halo Infinite is in the future but for now, we’ll happily speculate. While Nintendo’s E3 showing was quite quiet, they still managed to make a bit of a splash with Super Smash Bros Ultimate, the fifth in the Nintendo All-Star fighter series. Best of all though, every single fighter who’s ever appeared in a Smash Bros game is here, taking the total roster up to a phenomenal 68. Whether it’s Dr Mario vs Toon Link; Sonic vs Snake; Donkey Kong vs Diddy Kong or Cloud vs Ryu; all of your dream video game match-ups are now real. Super Smash Bros Ultimate releases on December 7th exclusively for the Nintendo Switch. The original was a smash hit so the fact that there’s a sequel shouldn’t come as a surprise, what is interesting though is that it’s coming out so quickly. 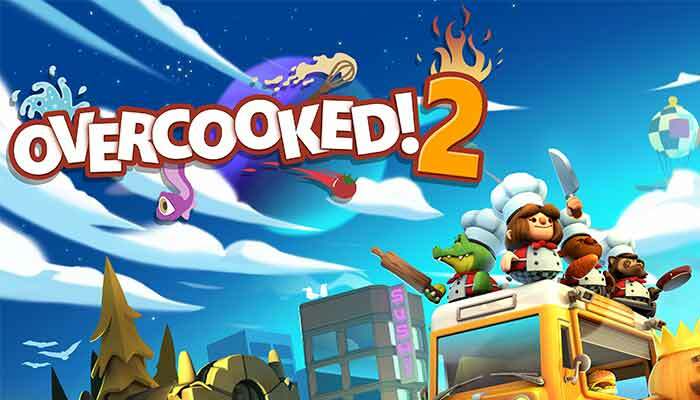 Overcooked 2 will see you and your friends work together to try and become culinary experts, faffing around a range of moving kitchens to try and get meals out to restaurant goers in as quick a time as possible. What usually happens is that you end up shouting at whoever you’re playing with as one hasn’t washed the dishes up, the other hasn’t chopped the tomatoes and you’ve forgotten to put the finished food out. While there’s a risk that the co-op nature of Overcooked 2 will see you lose friends, it’s still quite fun and based on our love of the first game, the sequel should have your attention. Seen by many as the ugly sister to FIFA, it’s not a stretch to suggest that in terms of raw gameplay, PES is ahead of its rival. One thing it lacks is official licences, forever having Man Red versus Merseyside Blue doesn’t help with the experience but they’ve gone some way to fixing that problem, acquiring licences to 7 new leagues, including the SPFL, Eredivisie and the Russian Premier Division. 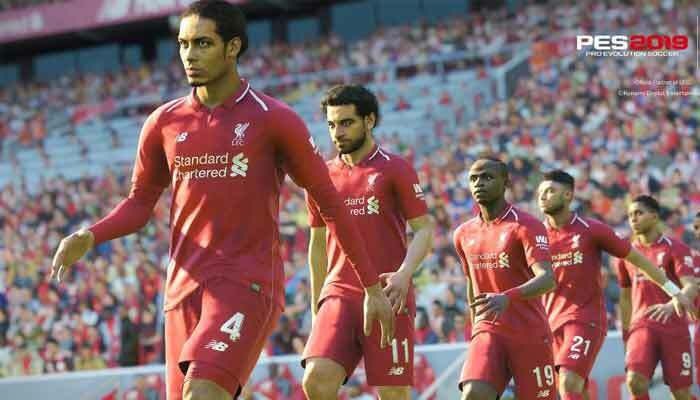 Pro Evo 2019 looks like it’ll improve on its already stellar gameplay and with a release that’s ahead of FIFA, it might be able to gain a few new fans who are too impatient to wait for FIFA. If it’s as good as last year’s game, it’ll be well worth a purchase when it releases. This monthly video game round-up on Thomson Local is brought to you in association with Pause Resume where you can keep up-to-date on video game opinions, in-depth articles and interviews with some of the biggest names in the industry. We looked at what’s coming in the future but we’ll start to look at titles that are within touching distance of launching in next month’s TL Games Monthly column, starting with your friendly neighbourhood Spider-Man.